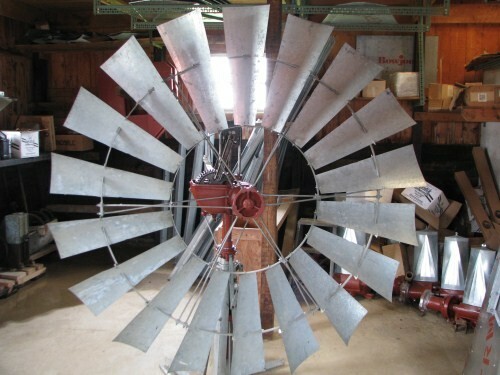 Aermotor manufactures the best windmill, at the best price, still made in the USA! 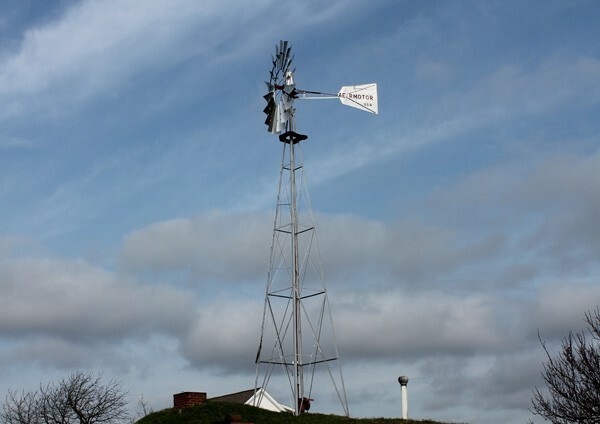 Aermotor Windmills are the only windmill manufactured in the USA; in fact, it is one of the oldest manufacturing companies in the United States making windmills since 1888. It doesn’t take long to locate an Aermotor even if the name has worn off the tail the distinctive metal bonnet gear cover located just behind the blades will tell you it is an Aermotor. It's very common to find Aermotor Windmills one after another when traveling all throughout the Midwest. Aermotor is still the preferred water pumping supply system for ranchers and farmers located in remote areas to keep their livestock water tanks full. 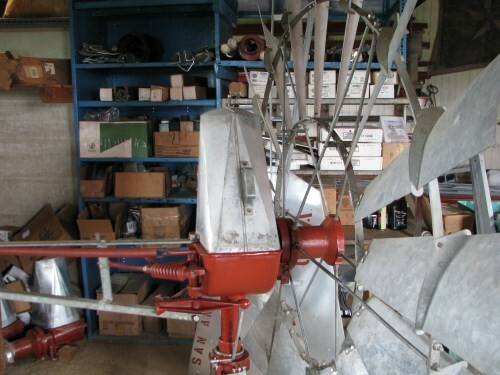 The Aermotor pictured was erected in the 1950s and is still going strong today! Today Aermotor Windmills are built in San Angelo Texas in a modern 40,000 SQ. ft. manufacturing and warehouse combining modern manufacturing technology with old-world craftsmanship. 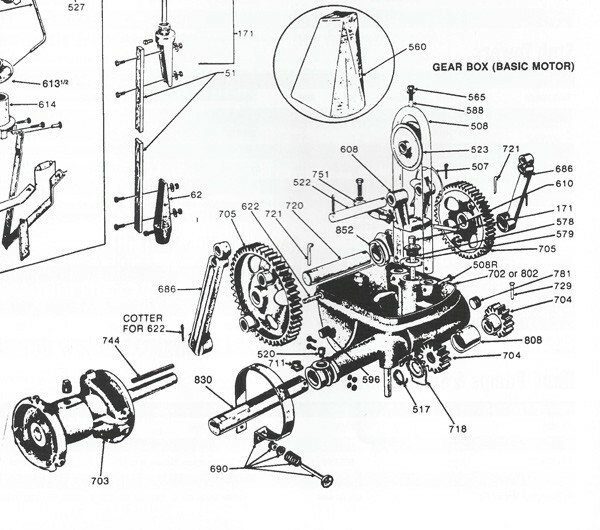 Every Aermotor part is manufactured to exacting tolerances from premium raw materials and assembled at the factory. Aermotor is not an import-and-label company, they are the original and only manufacturer of genuine Aermotor windmills, and are very proud of that fact. 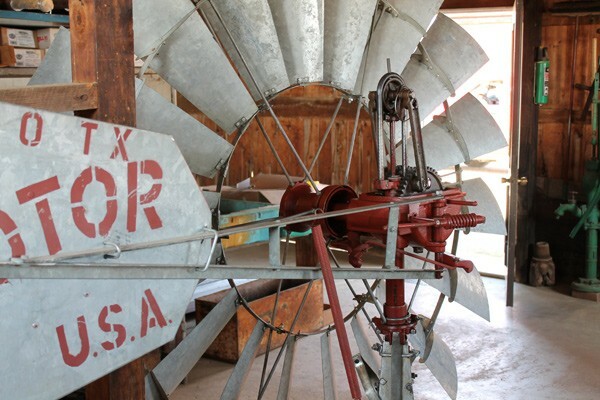 There is only one genuine Aermotor windmill. With the longest warranty in the industry, 7 years, in fact, Aermotor takes great pride in that simple fact, and it is no wonder why Aermotor has been and continues to be the windmill of choice all across the United States and around the World. Aermotor windmills are available through a worldwide network of independent dealers and water well drillers. We encourage you to work with a local Aermotor dealer in your area. 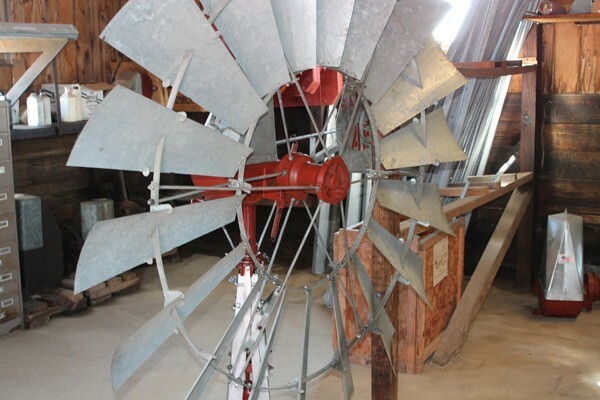 If there is not one available we will be happy to sell you a new windmill or locate the needed replacement parts to repair or restore one through our Amish Aermotor dealer. Our Amish Aermotor dealer is Troyer Windmills of Sugar Creek Ohio. They are probably one of the most established and experienced dealers in the Aermotor dealer network. Troyer Windmills is now in their third family generation of supplying and erecting Aermotor Windmills. 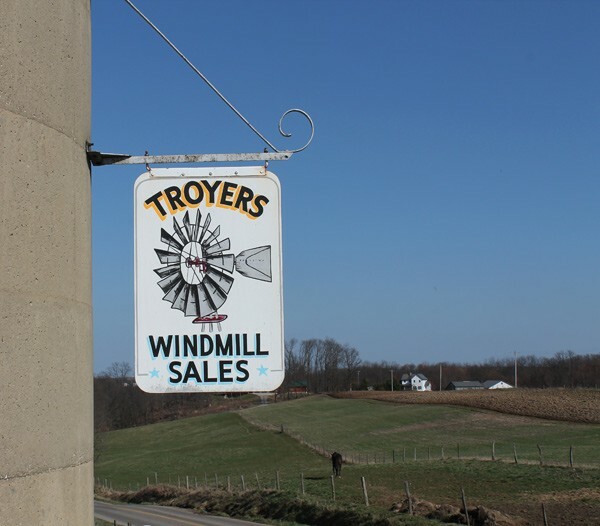 Since 1929, the folks at Troyer Windmills have been setting up Aerator windmills across the Midwest, the Eastern states and occasionally even as far as the West Coast. They will travel almost anywhere in the United States to erect a new windmill. E-mail us for an installation quote. Windmills are sold separately of the towers allowing the customer the option of finding an existing tower and purchasing the windmill or purchasing a new tower. 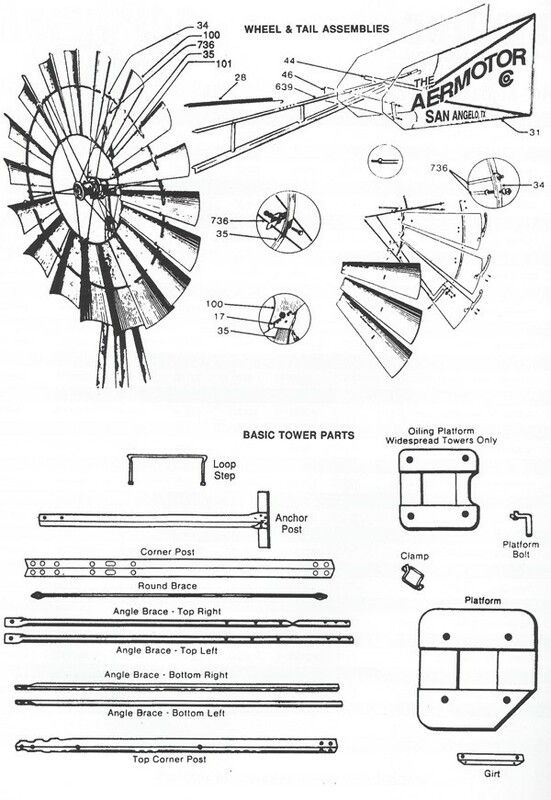 There is even a short stub tower available to convert another manufactured tower for the Aermotor Windmill. Price begins with the 6' Aermotor Windmill and increases the size and tower options are added below. Unsure what size you need? Use the chart below or just e-mail us with what your water needs are in gallons per hour and the cylinder size that you plan to use. We will then send you the size of windmill options for you to consider. Need a cylinder and sucker rods? Just e-mail us on the depth of your well and what you want to accomplish. It's worth repeating...Aermotor manufactures the best windmill, at the best price, made in the USA. All parts in Aermotor Windmills are built in the United States of America. 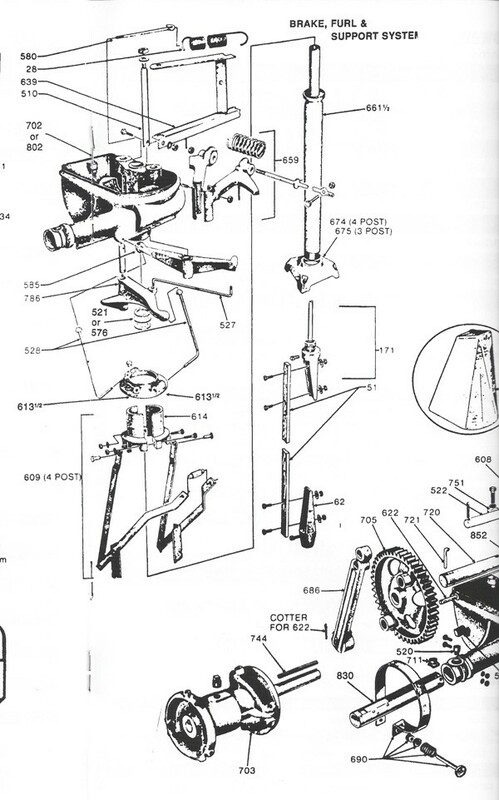 The Aermotor uses a positive oiling system which circulates to all moving parts covered in oil. All bearings are removable to be replaced easily. 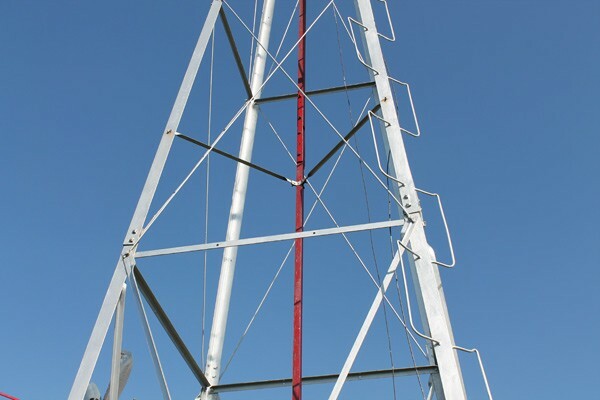 Towers are hot-dipped galvanized for years of service. 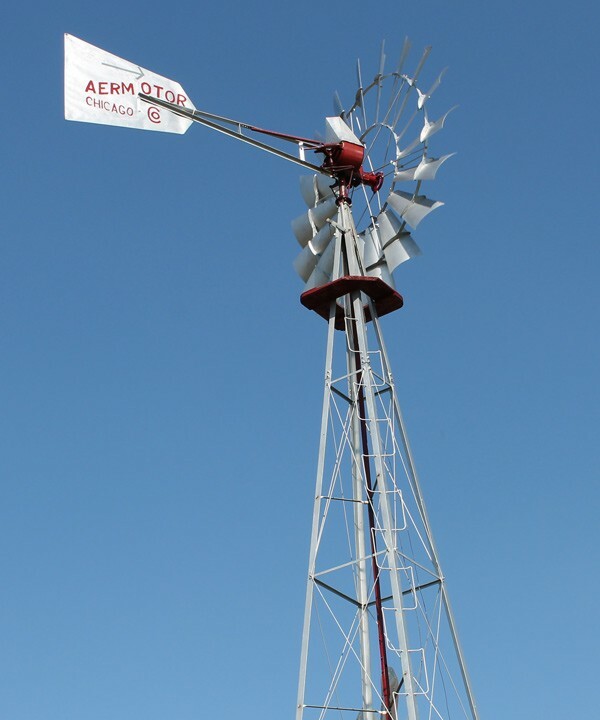 An Aermotor Windmill that is correctly assembled and installed is virtually maintenance free! The windmill should be checked visually at least every six months to be sure the windmill is running correctly. 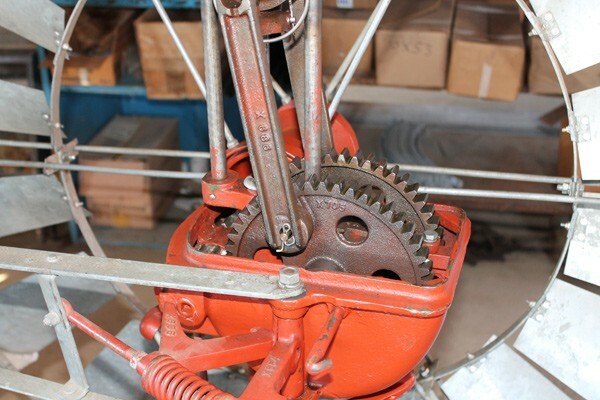 Under normal conditions, the mill requires a change of oil once a year. You should use SAE 10 or less non-detergent oil. Check to see if nuts and bolts have remained tight on the mill and tower. Do this at the same time you change the oil or after a major storm. Just need parts? 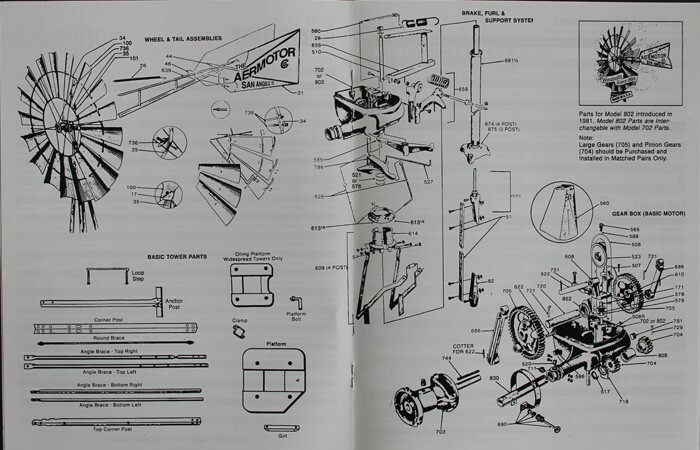 Select the parts needed from the diagrams and e-mail us for pricing and shipping cost. Are you relocating an existing Aermotor Windmill? E-mail us about new anchor post and cross pieces to use in the setup of an old tower. 6' Aermotor 5 & 3-3/4 strokes per inch (200 pounds...customer friendly) $2880. Stub towers allow you to convert an existing windmill tower manufactured by another company and convert it for the Aermotor. 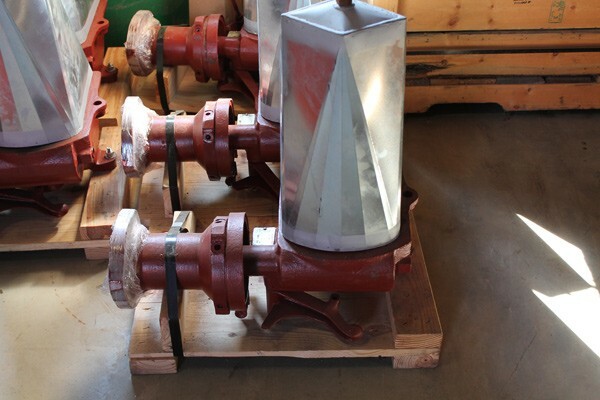 The tower should be in good condition and be of the same size metal or larger than those sold for the Aermotor. Stub Towers come in 3' to 14' heights. The 3' Stub Tower does not include a platform. 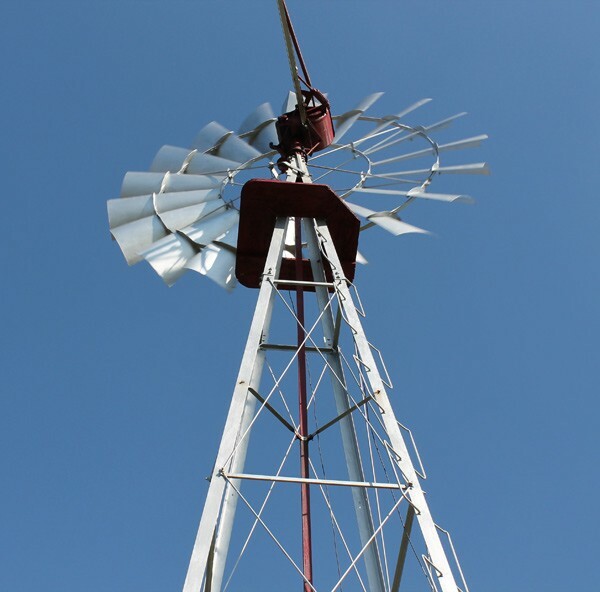 The 7' stub towers for 6', 8' or 10' windmills includes a regular platform. The 7' Stub Towers for the 12' and up mills include a regular and an oiling platform. Priced F.O.B., shipping is not included in the price. This item will need to be shipped truck freight from South Central Ohio or from the factory located in Texas to a business address or a freight terminal in your city. To ship to the 6’ or 8’ complete windmill and tower to a business address in the Midwest we estimate the cost to be $500 or less, to ship to the West Coast we estimate $600 or less. To ship the 10’ or 12’ complete windmill and tower to a business address in the Midwest we estimate the cost to be $700 or less, to ship to the West Coast we estimate $800 or less. These estimates do not include lift-gate charges or extra fees for residential delivery. You may select the shipping estimate and apply a shipping deposit below. You may also select F.O.B direct shipping quote and we will obtain a quote to a business address in your city. We will refund the difference of the shipping deposit to you of our actual shipping cost. If the actual cost is higher, we will cover the additional cost up to 10% above the shipping deposit. If the actual shipping cost is still above this estimate plus 10% we will contact you for an additional amount or upon your request provide a full refund before processing your order. We can also arrange for dock pickup at the factory or if you are within driving distance to South Central Ohio. For shipments outside the Continental USA please select F.O.B. and we will obtain a shipping quote. We can obtain a shipping quote to a residential address but the cost will be considerably higher. If you do not have a business address, generally for a small handling fee a local tractor implement company will accept delivery and allow you to pick up from their location. Shipping is based on the truck being able to access a loading dock, forklift or other easy on offloading or the unit on a pallet. Liftgate charges will be extra.